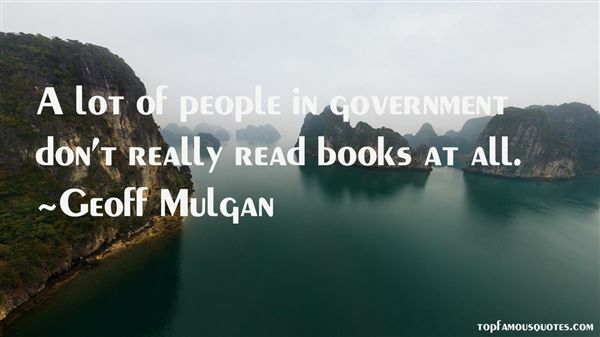 Reading and share top 21 Geoff Mulgan famous quotes and sayings. 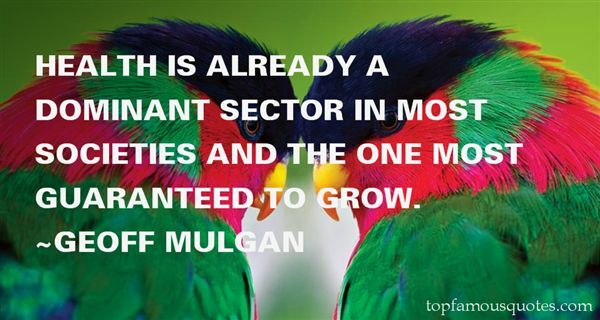 Browse top 21 most favorite famous quotes and sayings by Geoff Mulgan. Si era fermata e si eramessa a piangere perché dormire era una stupidaggine erubava tempo all'allegria." What Did Geoff Mulgan Talk About?